The quality of customer service is only as good as the customer says it is! 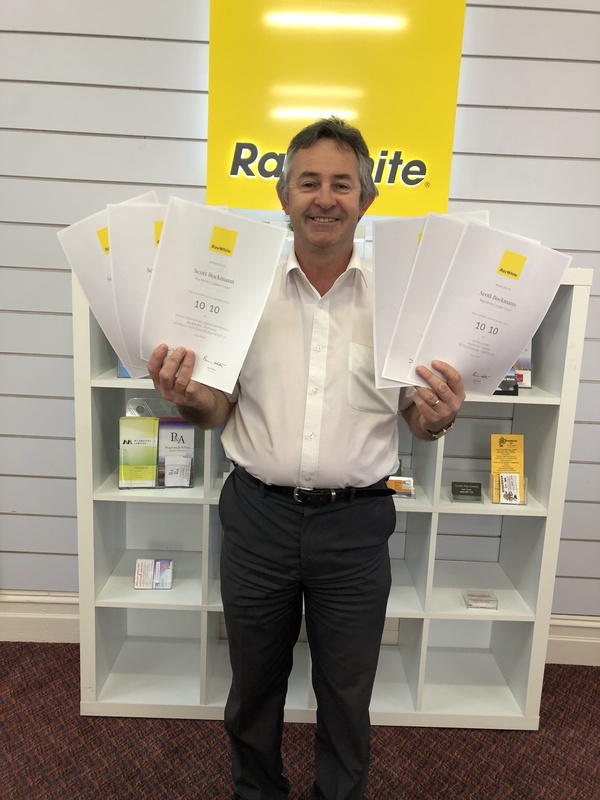 This has guided both the vision and mission of Ray White Yorke Peninsula. So our answer is simple; be real, be human, be honest, be personable and friendly, treat every client with the upmost respect, build friendships and ensure our offices are a place of warmth were people are made to feel welcome and involved. So how do we monitor customer satisfaction? Every client who sells or purchases a property through our office is surveyed and given to opportunity to tell us how we went and where we could improve in order for us to better serve our clients. So how are we tracking? 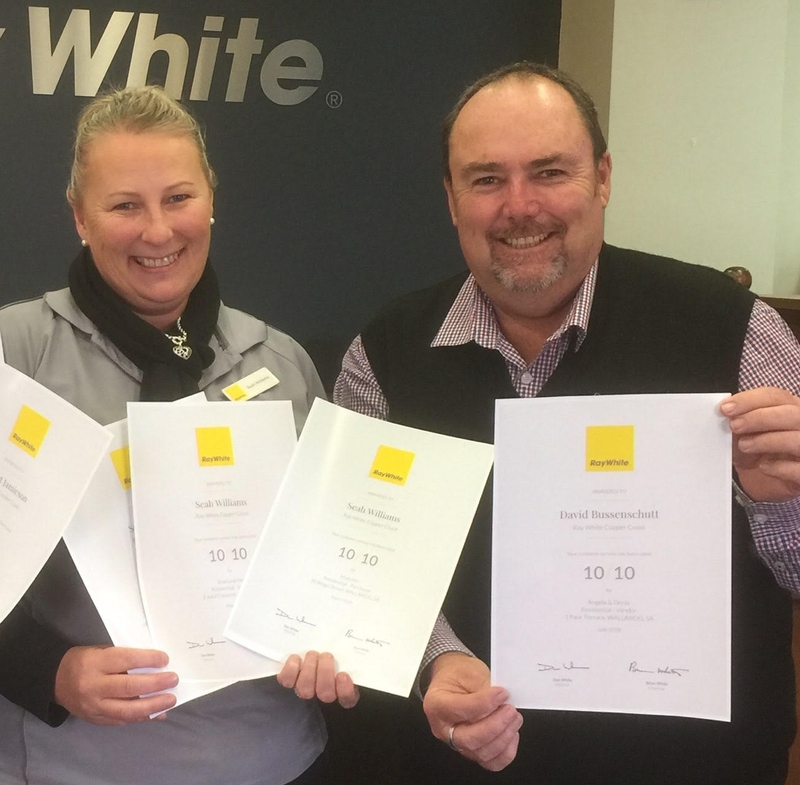 Our agents receive multiple 10/10 customer service awards on a weekly basis.